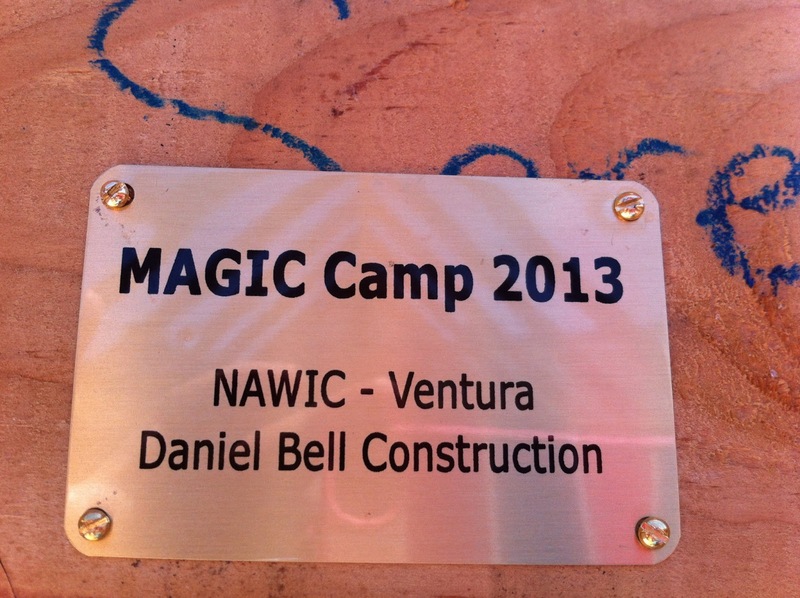 I wanted something permanent inside the house to give credit to everyone for the great work that was done last week. When the interior construction begins, I'll take it down, and then put it back up so that it's visible in the finished interior of the house. 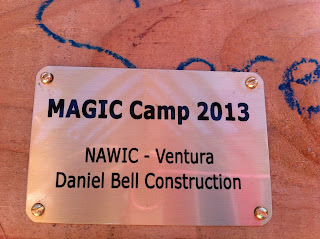 It will always remind me of the spectacular week at MAGIC Camp, and it will be great conversation piece on my travels.